If you've never heard of Brew Dogs, now is the perfect time to do your homework. James Watt and Martin Dickie are the owners of Brew Dog brewery in Scotland, a rising star amongst the brewing constellation in the United Kingdom. 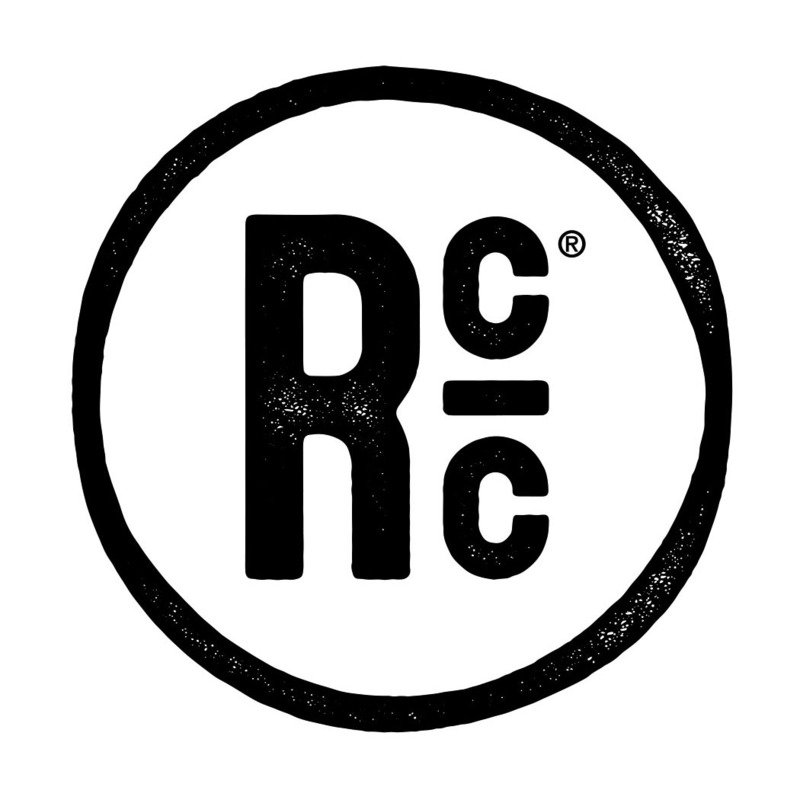 Their show on the Esquire Network follows the pair as they visit brewing cities in America and concoct inspired beers along the way. So why am I telling you about Brew Dogs? If you were listening in to the Bite and Booze radio show a while back, you could have heard NOLA Brewing's owner, Kirk Coco telling us about how these crazy guys were while brewing on an airboat in the middle of the bayou. 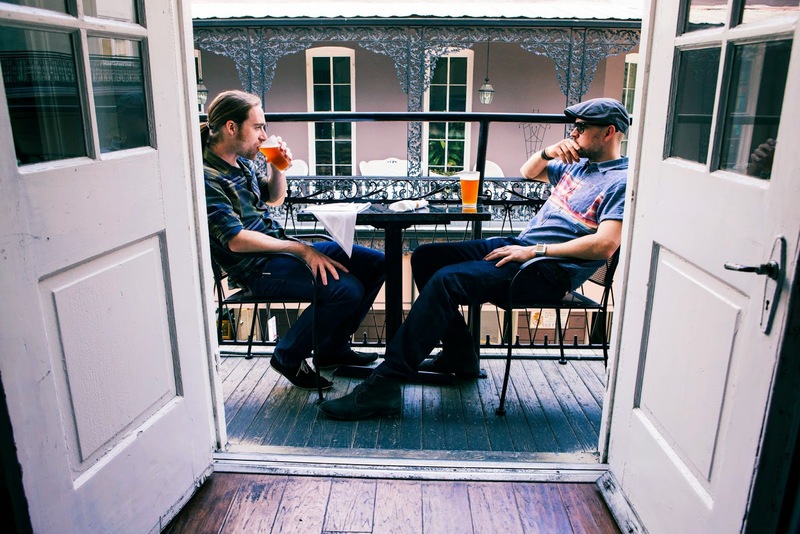 James and Martin came down to New Orleans to see what Louisiana craft beer had going on and while they were here, brewed entirely on an airboat composed of flavors like mayhaw and the "resurrection plant", Rose of Jericho. During their stay, they participated in a friendly competition against Bayou Teche Brewing to test their skills pairing craft beers with the local cuisine. Tune in August 20th at 9/8c on the Esquire Network to see how these Scots fair in the swamp!